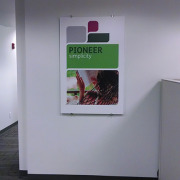 Looking for an inexpensive billboard style sign? 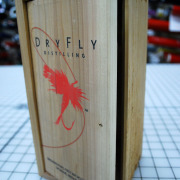 Try digitally printed corrugated plastic. 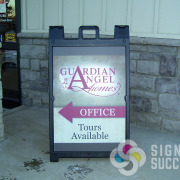 Full color custom graphics on outdoor-durable “coro” can make a great large outdoor sign. 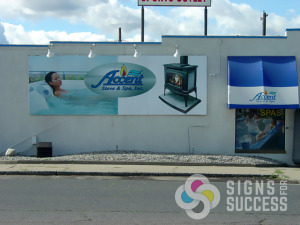 “Accent Stove & Spa in Spokane wanted a changeable billboard style sign that they could change seasonally. This coro billboard sign has been up many years, and is printed for summer on the reverse side,” Signs for Success designer Vanessa Bogensberger said. 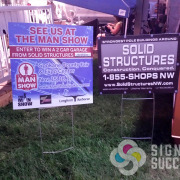 Outdoor lighting highlights their billboard wall sign. 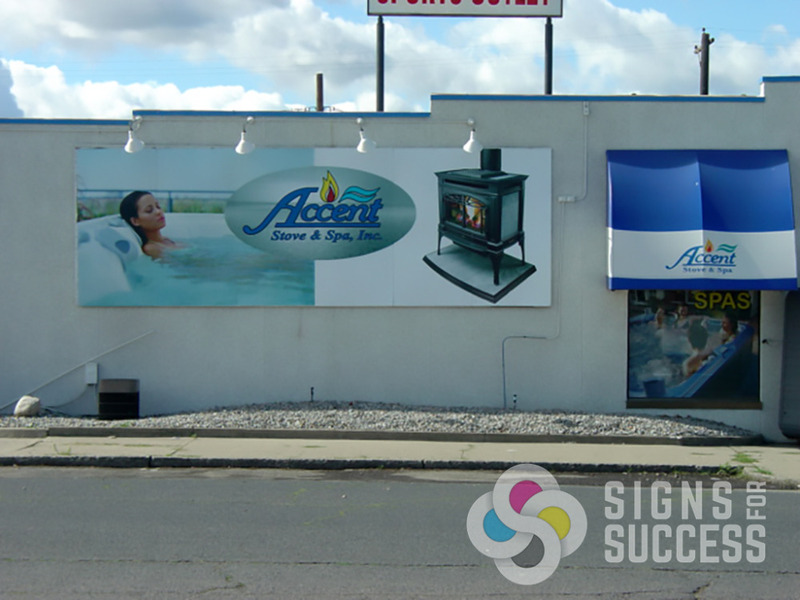 By printing a double sided sign, they cut the material cost in half, and can simply switch the sign around twice a year to showcase their seasonal deals. Corrugated plastic is weather-proof and can for last several years. To get the most life out of a coro billboard sign, try to place it where it won’t get full direct sunlight for several hours of the day, which fades color over time. 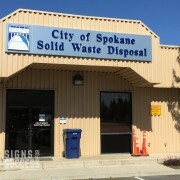 Extreme cold temperatures may cause the material to become brittle over time; however, this Spokane sign endures freezing temperatures several months out of the year, and is still looking great years later. 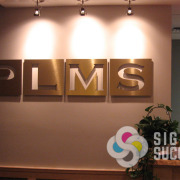 Corrugated plastic can also be used for permanent indoor signs, large and small. The lightweight material can be hung, framed, or cut into a custom standee. Coro is extremely versatile as well as cost-effective. Our design team works one on one with customers to determine the best material, installation method, and custom graphics for each project we do. 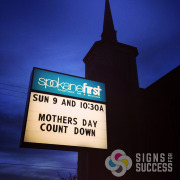 Signs for Success is a locally owned family business in Spokane, and we strive for excellent customer service, perfect color, and quick turnaround on every project. 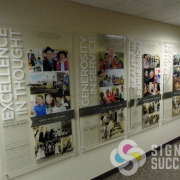 Our large production facility allows us to design, print and install everything in-house. Get quality service and a quick turnaround on a custom coro billboard sign; contact us for a free quote today!